Ocean Pacific Hotels & Resorts Group (OPHR) was founded approximately 20 years ago in the USA and is an active hotel owner / operator today. 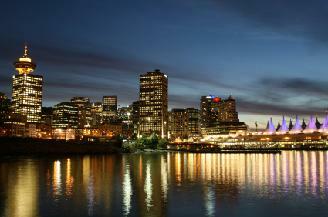 Headquarters and operating offices are in Toronto (Canada) and Vancouver (Canada). OPHR portfolio is diversified both in terms of product and geographical location. 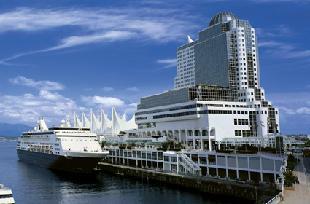 OPHR owns and/or operates significant assets throughout Canada. Its product ranges from exclusive five star "Luxury Boutique" hotels to four star business hotels. Ownership Philosophy: "Alignment of Interests"
Ocean Pacific Hotels & Resorts generally prefers to participate in an equity investment, thus sharing the risks and benefits with its partners / investors while maintaining its flexibility to do strategic deals. In line with the above, unlike many hotel management companies, Ocean Pacific Hotels & Resorts both invests in and operates the hotels, thereby aligning the interest of the owning company with that of the operating company. Ocean Pacific Hotels & Resorts' knowledge base, North American presence and in-depth understanding of the hotel business and industry, enables the Group to access privately executed transactions and future growth potential and thus identify potential for increased value.